From the 1st of November this year, the California skies will find a new airline cutting through it as California Pacific Airlines (CPA) announces details of its inaugural west coast service. 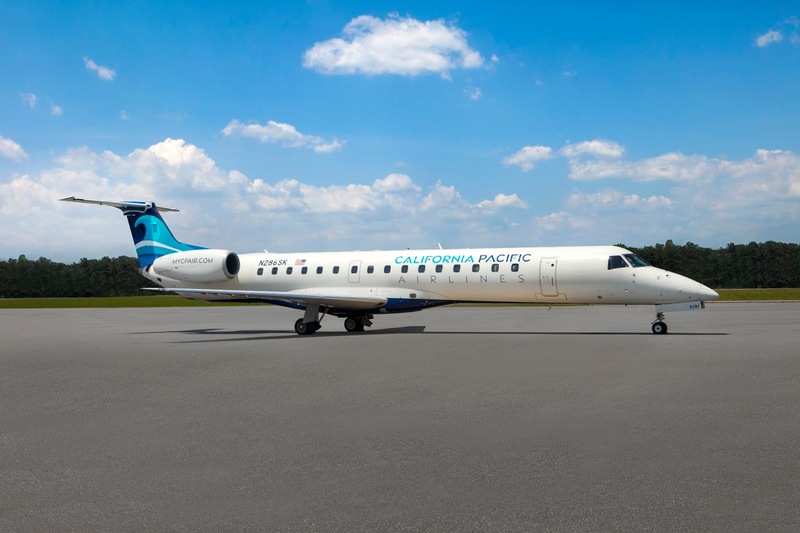 Flying from its base at the McClellan – Palomar Airport in Carlsbad, California, California Pacific Airlines will initially offer service to the communities of San Jose, CA; and Reno-Lake Tahoe, NV. 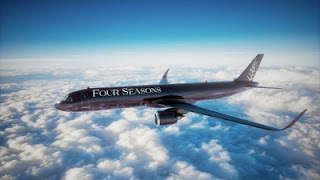 Then on 15th November a service to Las Vegas, NV will start, the airline will initially operate 50-seat, Embraer ERJ145 aircraft on these four nonstop routes. "Today's announcement marks the culmination of a multi-year effort that will bring significant convenience in air travel between San Diego's North County and the top Western-Region destinations our community wants to fly to nonstop," remarked California Pacific Airlines Chairman Ted Vallas. He continued, "California Pacific Airlines will bring the north county a new-found convenience in air travel options. Our initial set of cities will address the needs of both business and leisure travellers from nearby McClellan – Palomar Airport. Passengers can spend less time fretting the drive to and from the airport, and spend more time enjoying their destination." "We are extremely pleased to be one of three launch airports for California Pacific Airlines and the convenient, nonstop service it will offer to travellers between San Diego North County and Silicon Valley," said Mineta San Jose International Airport's Director of Aviation John Aitken. "Our community will warmly welcome scheduled flights to the Carlsbad, California area, an in-demand destination for both tech and tourism. We appreciate California Pacific's investment in offering convenience for our local business and leisure travellers." The airline predicts that it will launch additional western routes in the near future. CPA will offer a variety of competitive fares on all flights, seating may be limited. For more information visit: www.mycpair.com.